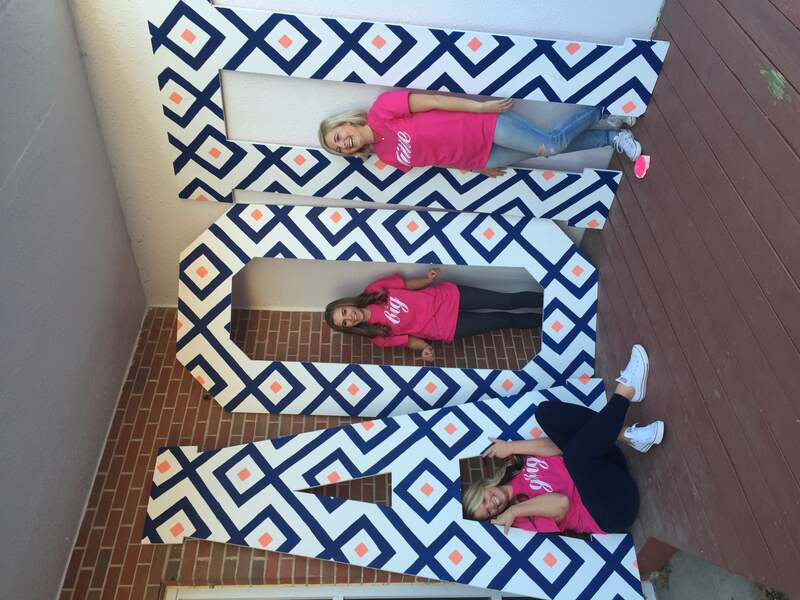 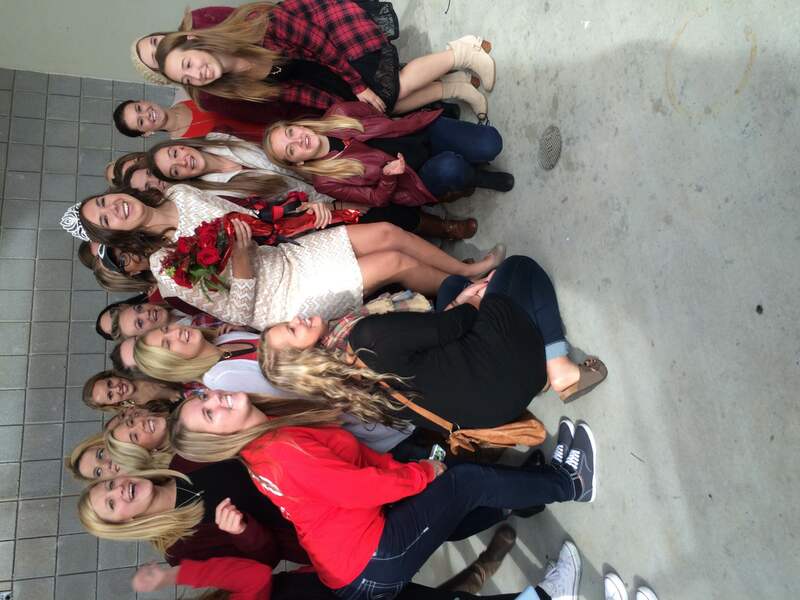 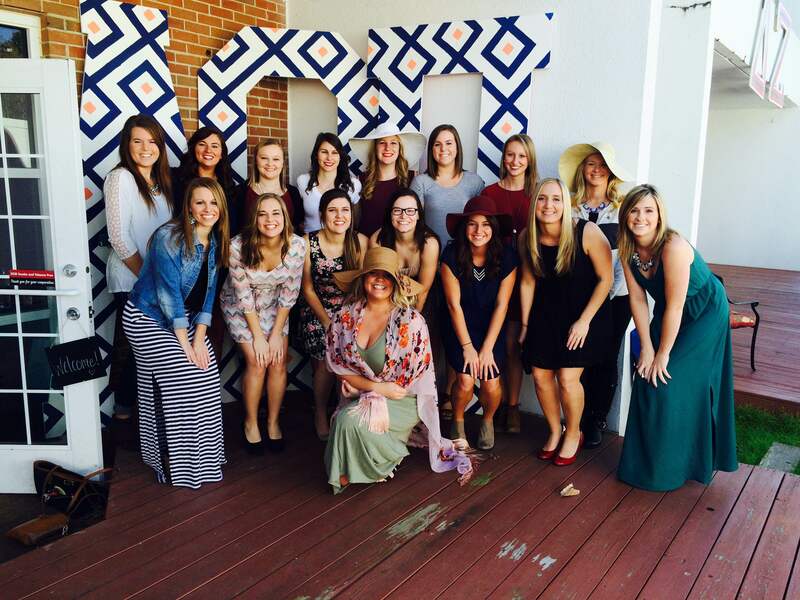 Delta Pi, the collegiate chapter at the University of Central Missouri in Warrensburg, Mo., has kicked off a fabulous fall with a successful Alumnae Day while also celebrating AOII Kim Lake being crowned as homecoming queen. 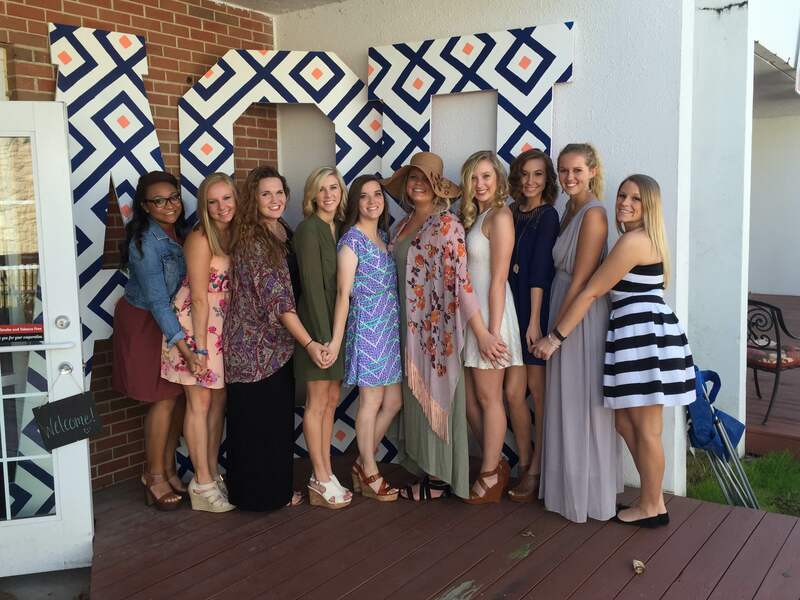 AOII took 4th place overall in homecoming activities. 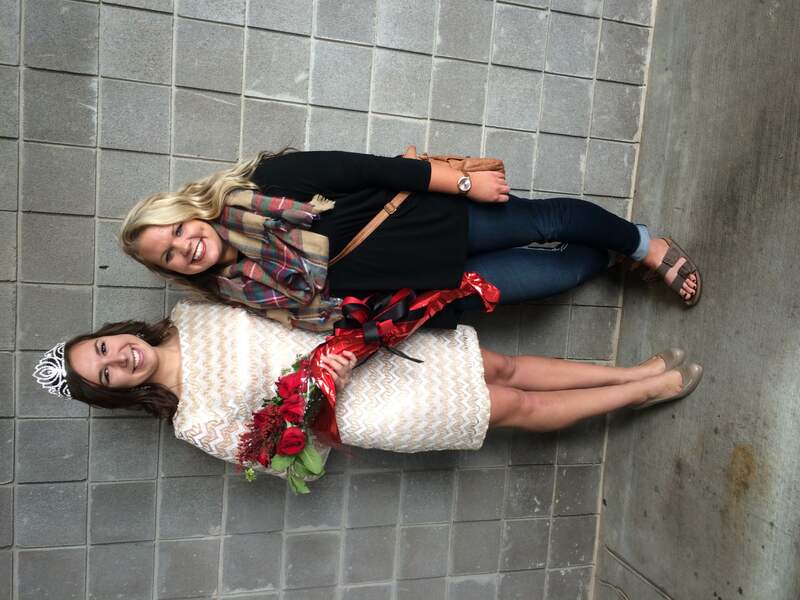 In other news from the Delta Pis, they recently had their Big Sis/Lil Sis Reveal, resulting in big hugs all around, and are finishing up the elections of new officers.